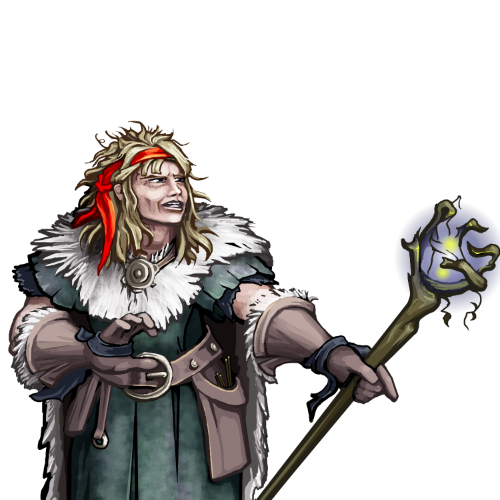 Ukian Witches are both proficient in the healing arts and resistent to the elements. Magic attacks are of a different nature, it is difficult to be masters of them as well. Nevertheless, they have managed to control the unformed blast into an electric strike. The uncontrolled blast is easiest to form, so they have not abandoned it.